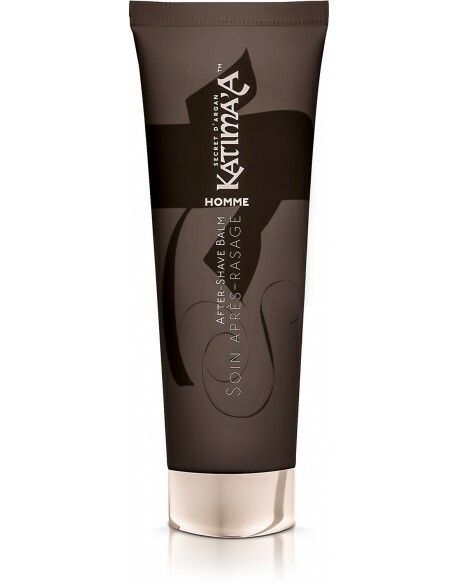 Men There are 12 products. 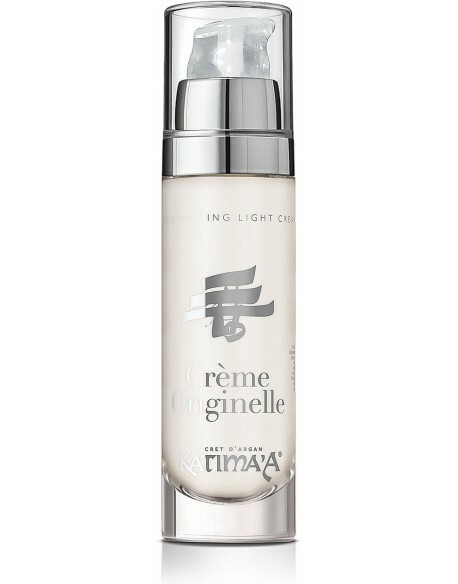 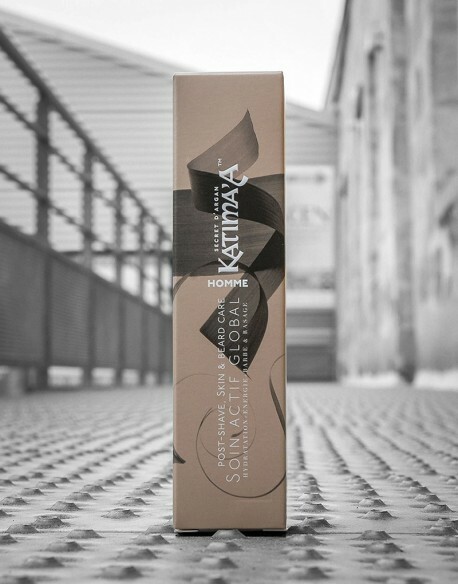 Anti-aging, anti-puffiness concealer, nourishing and soothing. 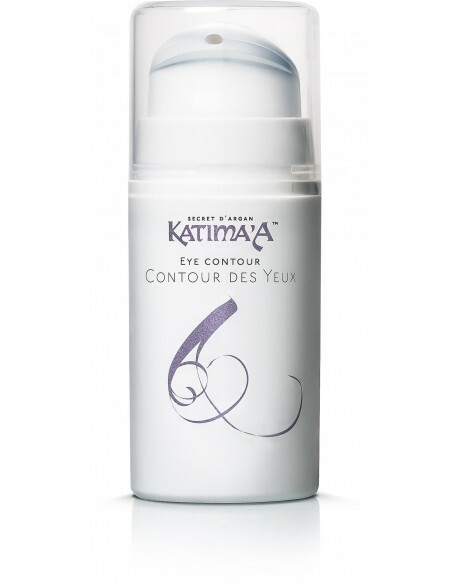 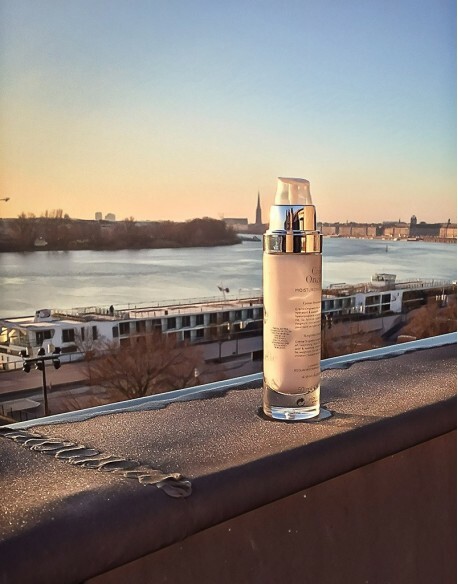 Eye Contour "2" is an unstoppable piece of cosmetic. 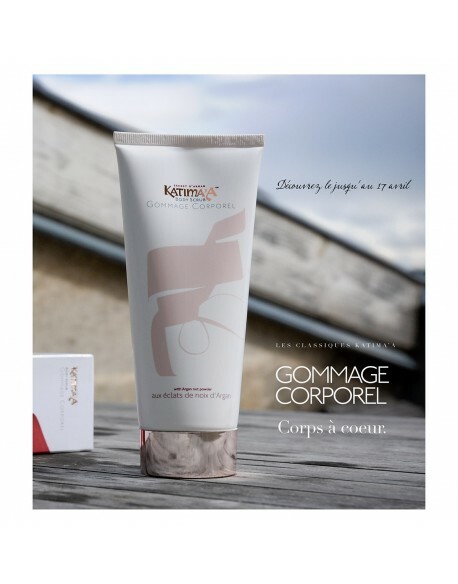 HD EXFOLIATING CREAM "PARTICLE", both a powerful anti-aging cream and a sensible scrub with revolutionary and non agressive smoothing effect. 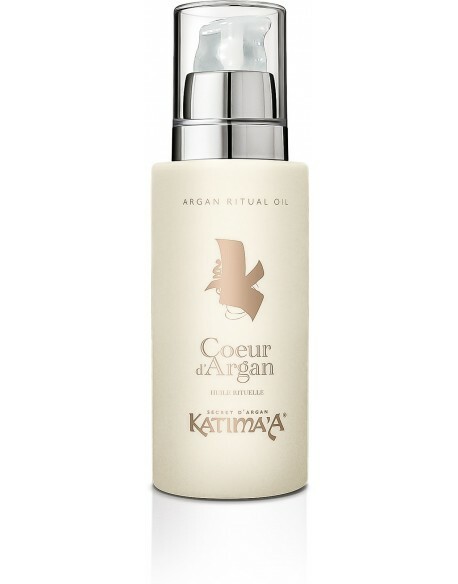 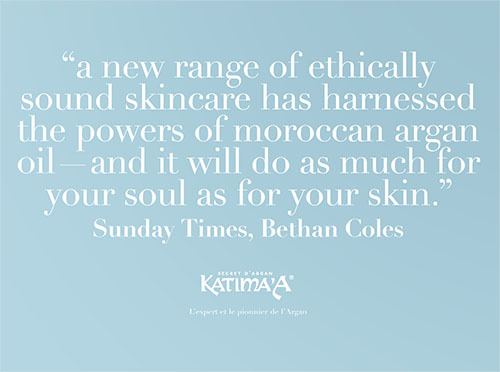 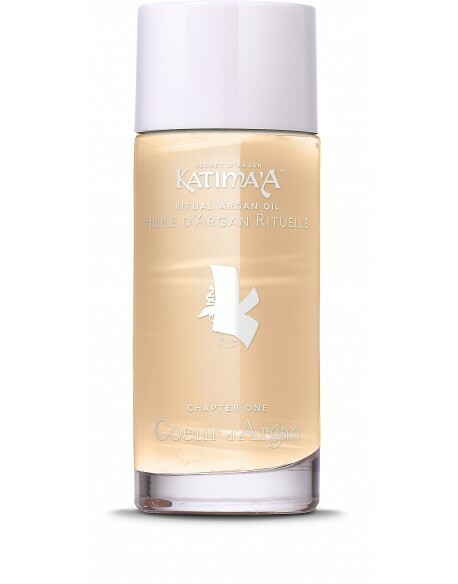 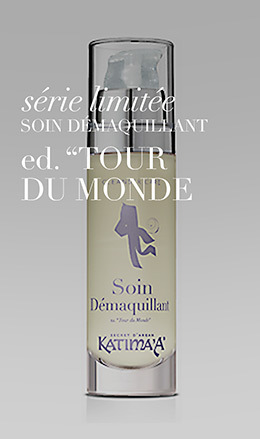 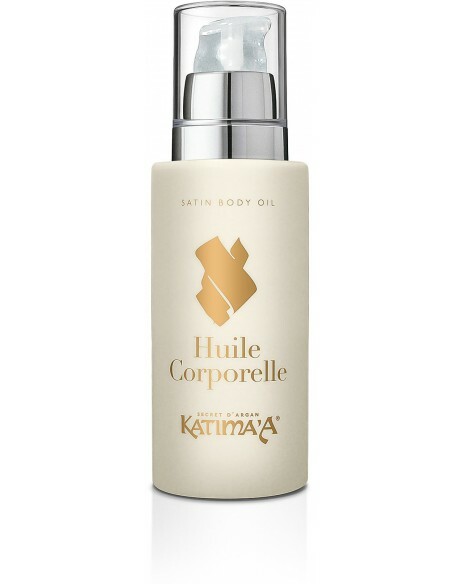 Coeur d'Argan Universal Argan Beauty Oil from Katima'A The unrivalled multipurpose Skincare with 98,9% of Argan oil enriched with antioxydants.